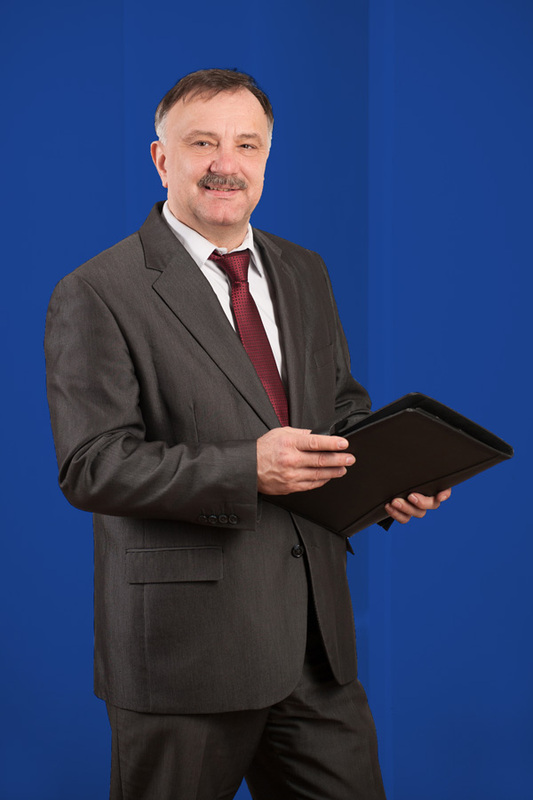 We focus on supporting small and medium size enterprises in Saxony and Thuringia. 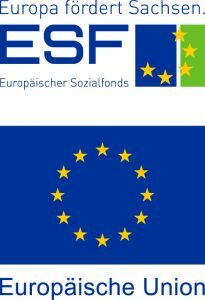 For the education leading to a Consultancy for Business Succession Certificate, bmbg consult has received funding from the European Social Fund (ESF) and from the Free State of Saxony. Our consulting activities may be funded between 40% and 50% in Saxony and Thuringia. Please find relevant details in the funding section.